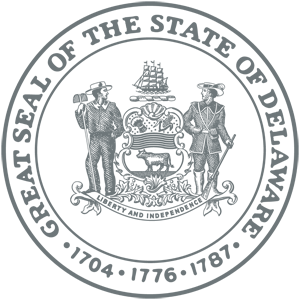 The Delaware Department of Justice Summer Law Clerk Program offers law students the rare opportunity to gain experience in almost every legal background, reflecting the unique structure of the Department. In most states, the Attorney General represents the state’s agencies, boards, and commissions, while the county district attorneys handle criminal prosecutions. 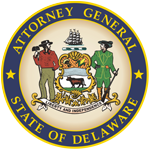 In Delaware, the Attorney General has both responsibilities. To the extent practicable, our summer clerks are fully integrated into the work and life of the Department, with the goal of gaining a realistic view of the rewards and demands of public service. Summer law clerks are afforded the opportunity to work in several practice areas with many attorneys in a collegial atmosphere. Upon graduation from law school, former summer law clerks are given strong preference in our hiring process; many current Deputy Attorneys General began their careers with the Department as summer law clerks. The Summer Law Clerk Program offers paid positions to students who have completed two full years of law school. Students who have completed one full year of law school are offered volunteer positions. Hiring for the Summer of 2019 has concluded. For Summer 2020 opportunities, candidates are encouraged to apply early as offers are extended beginning in October.